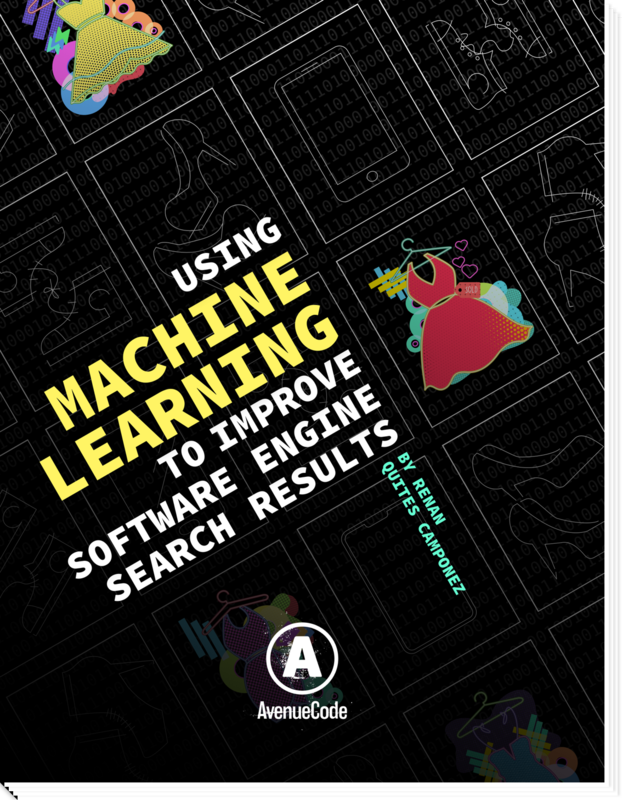 Did you know that using machine learning technologies can give your company a unique competitive advantage when it comes to online searches? Many e-commerce companies still attribute products manually and try to boost product visibility by spending a lot of money acquiring and improving search engine software. But relying on machine learning technologies to help with initial product analysis or to conduct an entirely automatic classification can improve product visibility more effectively by reducing human error while also saving time. In this whitepaper, our Principal Architect, Renan Camponez, explores how we can use these technologies in order to improve overall search quality while reducing costs.